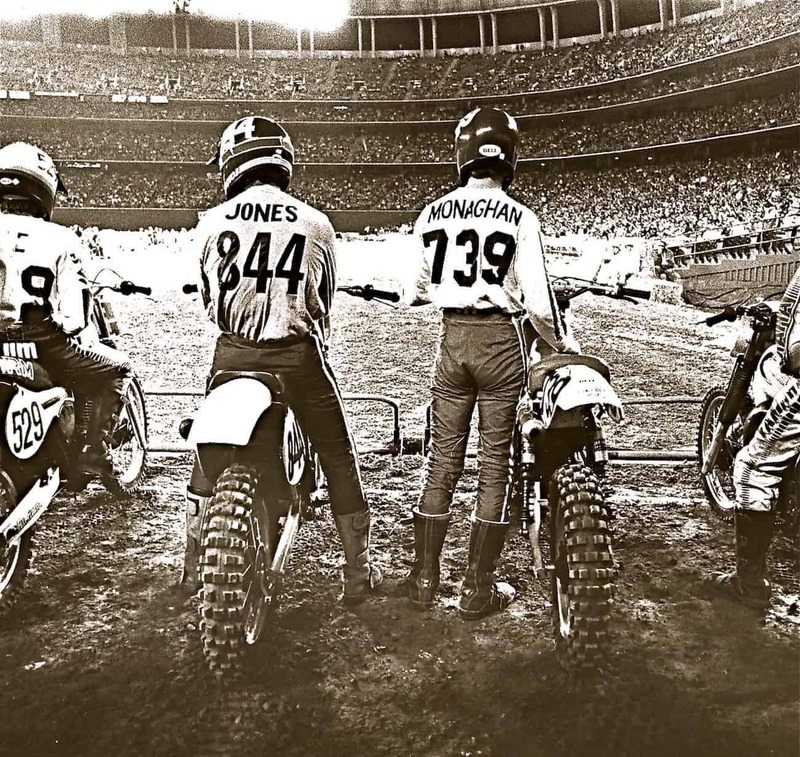 Here are two MXA test riders lined up next to each other during the 1981 Supercross series. 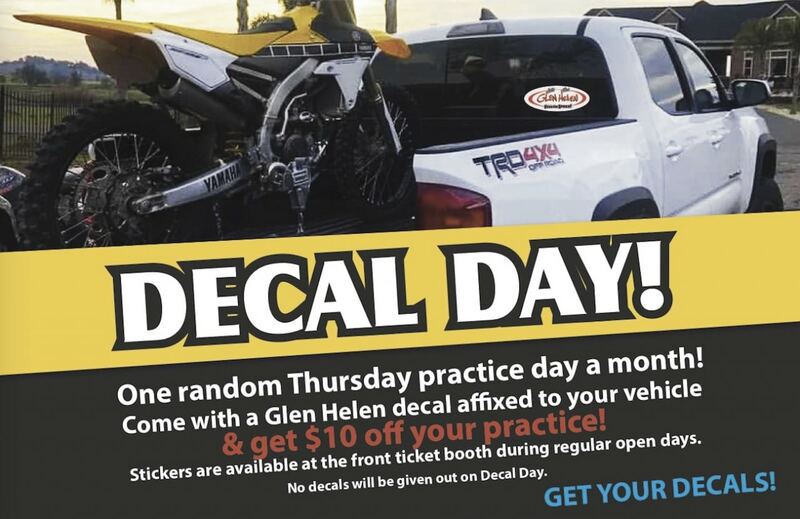 Gary Jones (844) and Mike Monaghan (739) are still racing today and can be found at Glen Helen almost every weekend lining up behind the gate. 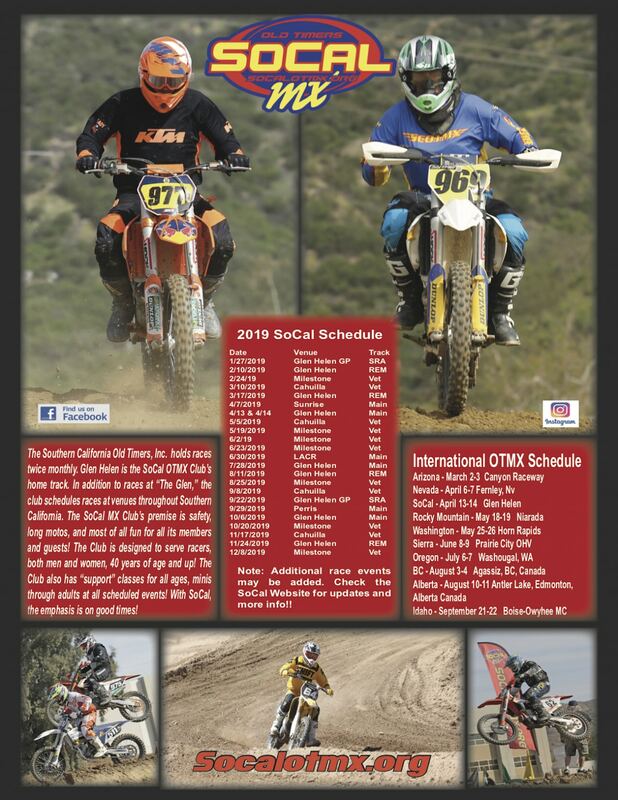 No longer hnaging out in the stadiums, four-time 250 National Champion Gary Jones races in the Over-60 Expert class and Mike is in the Over-50 Experts. 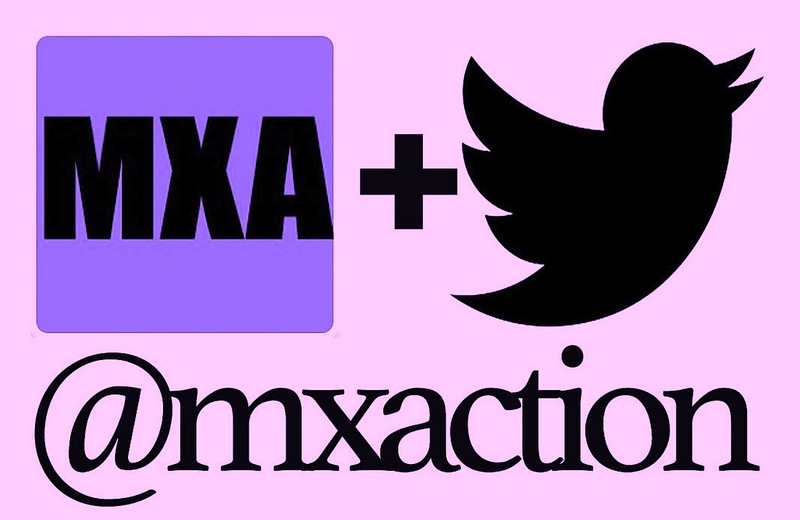 IF THE FUTURE IS NOW — WHERE ARE THIS FUTURISTIC IDEAS FROM A FEW YEARS AGO? 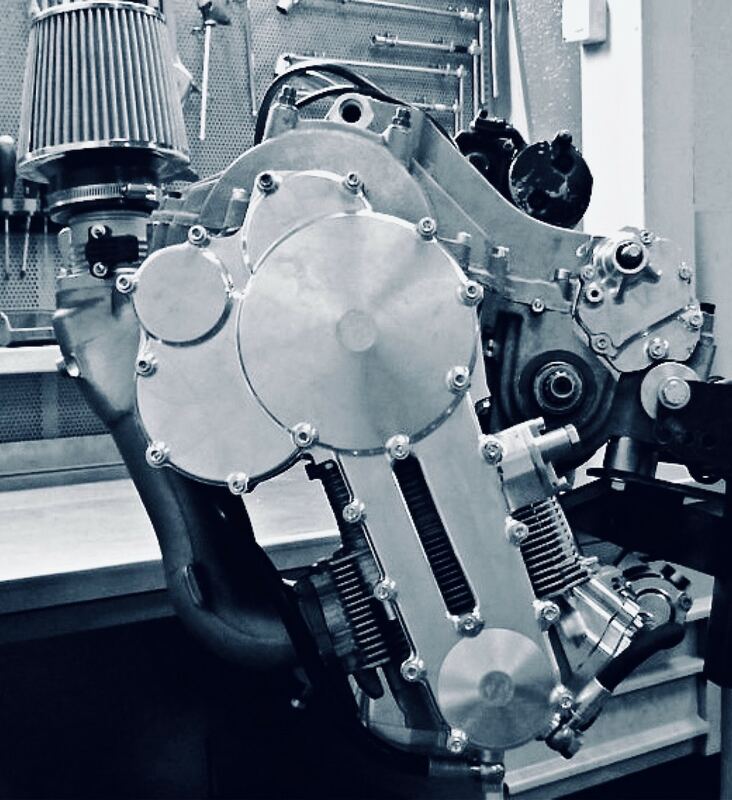 The Super 32 Rovescio upside-down engine. The Kawasaki J was designed to change the ergonomics to suit the speed and style of riding you were doing. 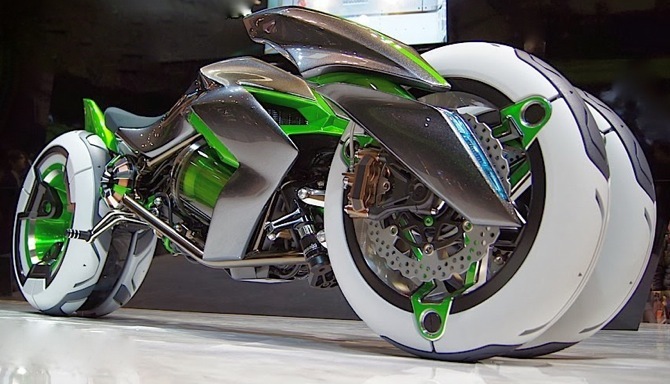 The electric-powered Kawasaki “J” concept features two narrow front wheels and one larger rear wheel. In motion the “J’s” handlebars and riding position can transform from a road-racer stance to a comfortable riding position. 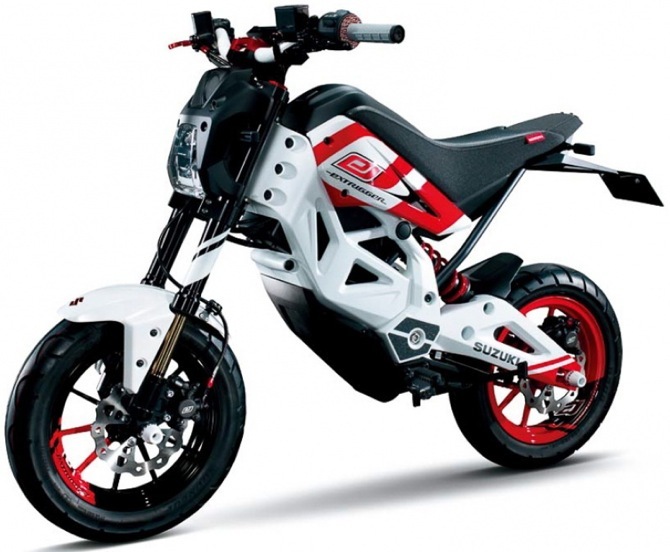 In performance-mode, the front wheels and handlebars move closer together, and rider and bike-height drops closer to the road. Spanish brand Ossa designed and built a small batch of fuel-inject two-stroke off-road bikes way before KTM came out with the 250i. 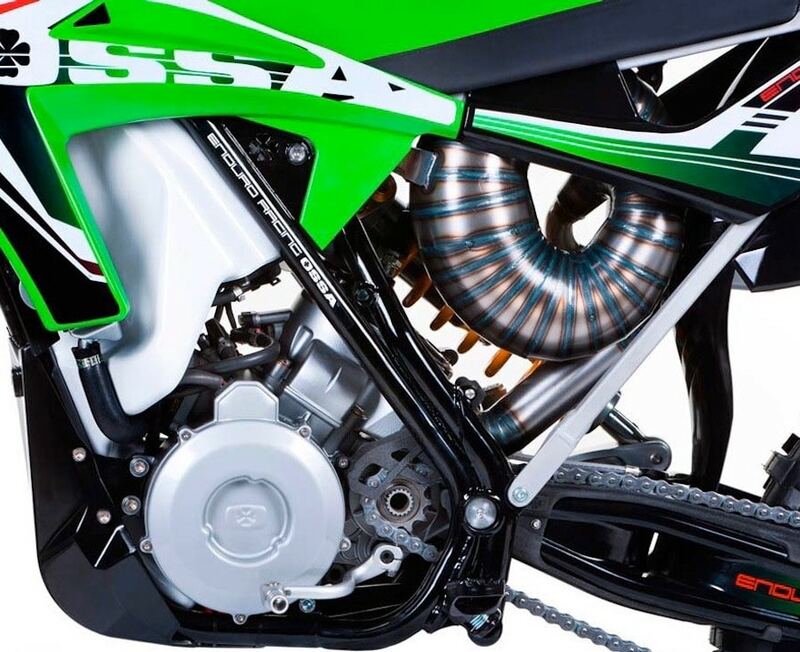 The Ossa fuel tank was behind the radiators, the cylinder was radically canted backwards, the fuel-injection nosszle was in the front of the cylinder and the rear facing exhaust piped snake around in a circle to get the designed tuned length. 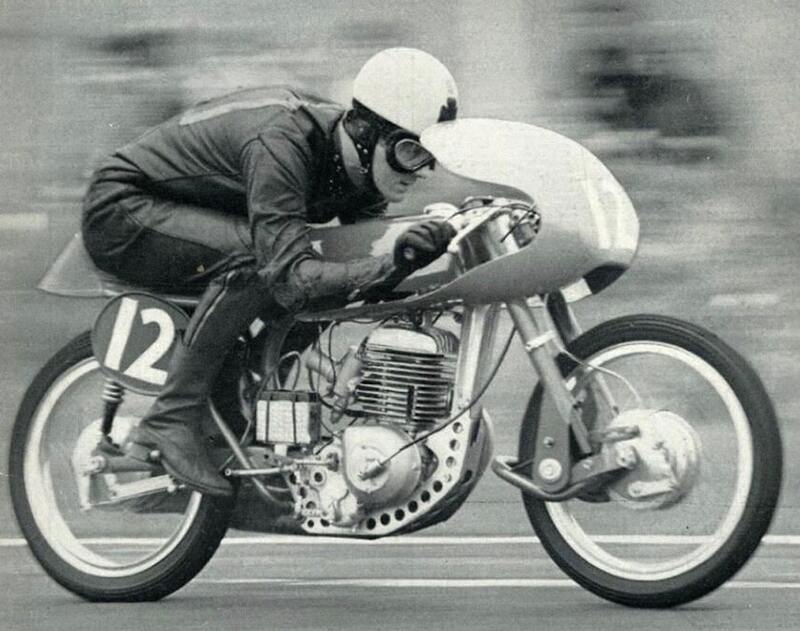 Unfortunately, Ossa was bought by GasGas and then GasGas filed for bankruptcy and got bought by another Spanish firm—but Ossa was dropped from the portfolio. 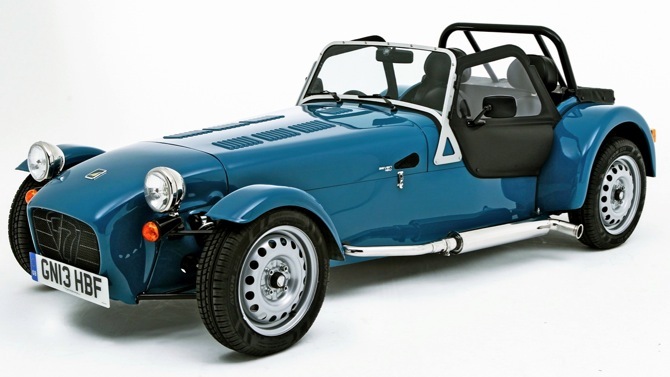 The Caterham Seven is a continuation brand for the Lotus Seven that ended production in 1972. You may have heard of Caterham sports cars. 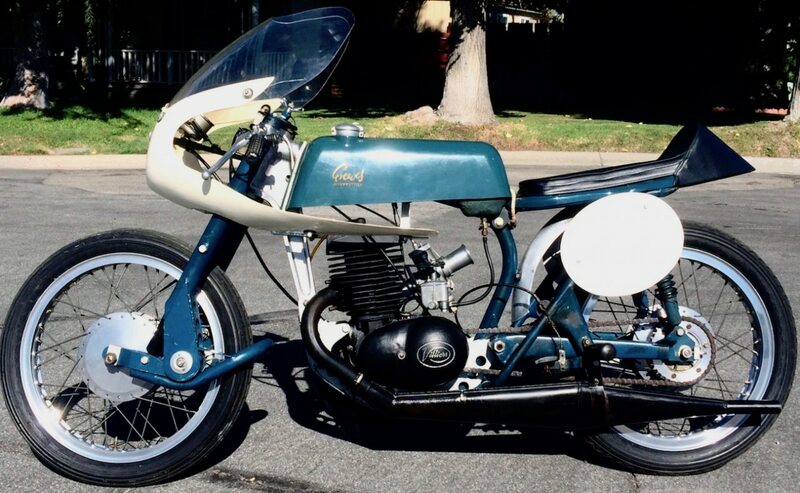 They make a retro continuation of the classic Lotus Seven. After Lotus ended production of the Lotus Seven in 1972, Caterham bought the rights to the design, and today make both kits and fully assembled cars. Now they want to expand out of cars. 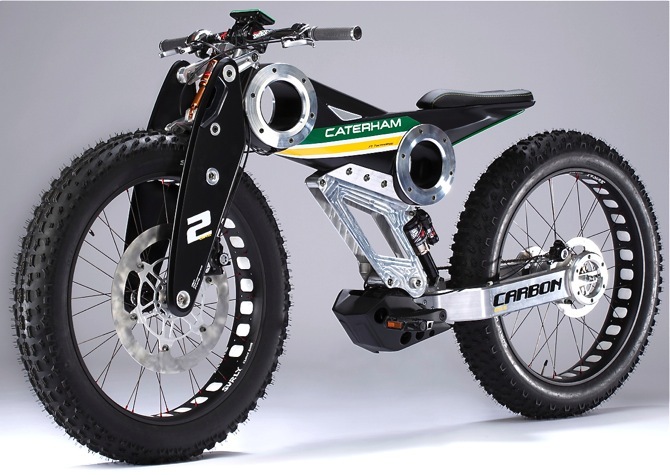 But you probably have not heard of the Caterham electric bicycles. They make two bicycle models: (1) The Classic e-bike cruiser with 1920’s board track styling and (2) the Carbon e-bike with a 36-Volt, 250 Watt brushless motor, feeding its power through an eight-speed Shimano Nexus gear hub. The Polaris Sportsman WV850 H.O. 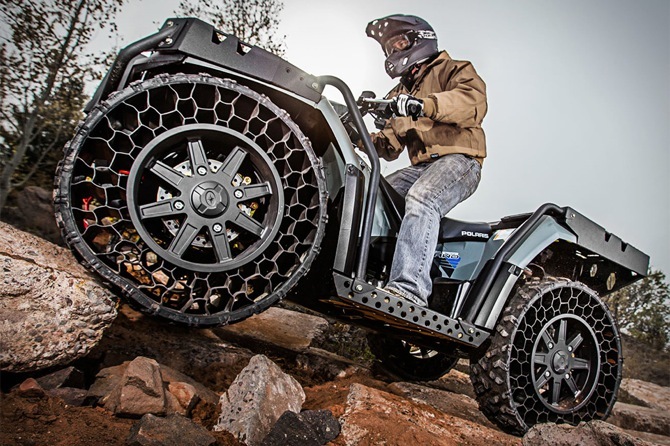 is the first production vehicle to come with airless tires—what Polaris calls Non-Pneumatic Tire (NPT) technology. The “Terrain Armor” tires can never go flat, will work even if 30 percent of their honeycomb design is broken. Five years ago Oakley introduced its Airwave HUD (Heads Up Display) goggles connect to your smartphone to displays speed, navigation, GPS, music, phone calls, text, jump height, air time and distance. At $800 a pair, you can figure out why you’ve never seen a pair. The Suzuki Extrigger Concept bike boasted fore and aft light-emitting devices that transmitted information via complex blinking… for no reason that we can think of. The battery plugs into the Extrigger gas tank—which doesn’t hold gas. The aluminum-framed Suzuki Extrigger comes with inverted forks, mag wheels, disc brakes and 136.7 pound dry weight. The electric motor comes from Panasonic. Pabatco of Athena, Oregon, was the distributor of the English-built Cotton Cobras in the mid-1960s. This was the same Pabatco that would later achieve fame for designing the ubiquitous Hodaka Super Rat. 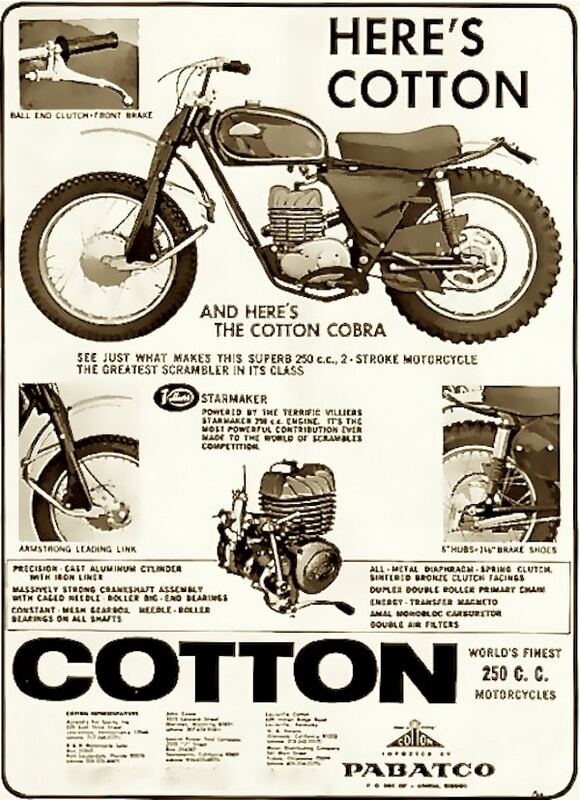 Suggested retail price of the 1965 Cotton Cobra was $575 . There are very few Cottons in the U.S. because American riders never embraced the brand. Collectors and AHRMA racers still don’t to this day! 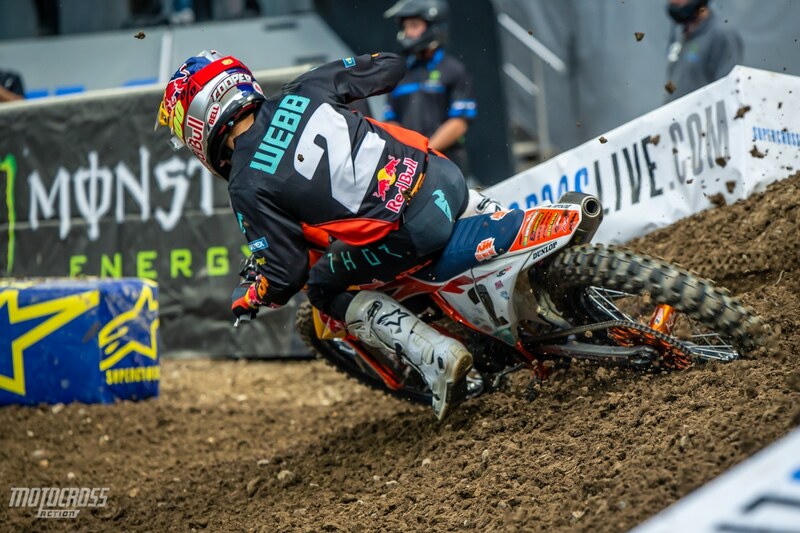 Cooper Webb (2) and Adam Cianciarulo are the only riders with three wins so far in 2019 AMA Supercross series. 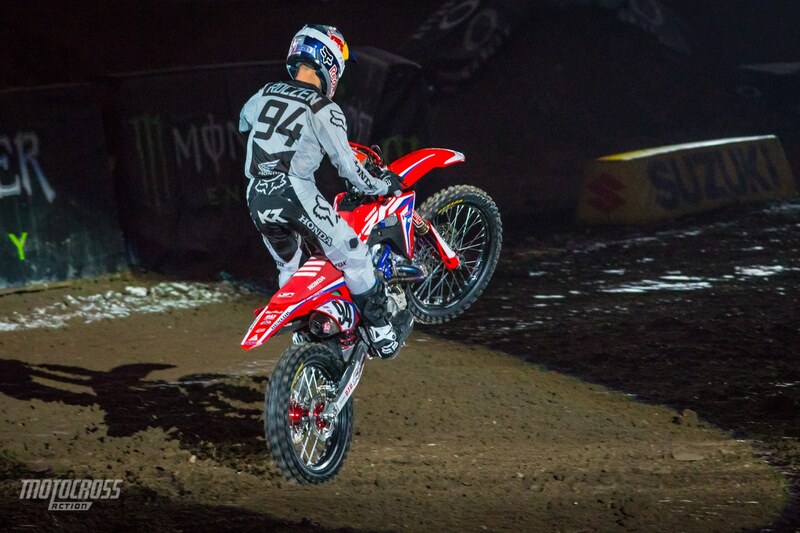 Ken Roczen leads the 450 points standings after 6 rounds, but hasn’t won a race yet. 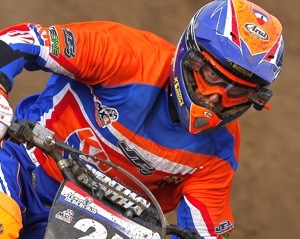 Four riders are with 2 points of each for this week’s red plate. 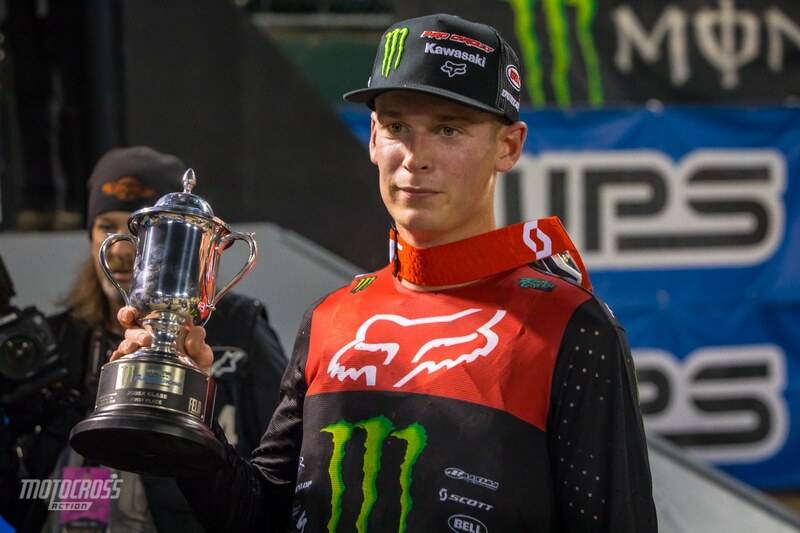 Austin Forkner (24) put Pro Circuit on the top step of the Minneapolis podium and gave Mitch Payton’s team first place in both the 250 East and 250 West at the same time. 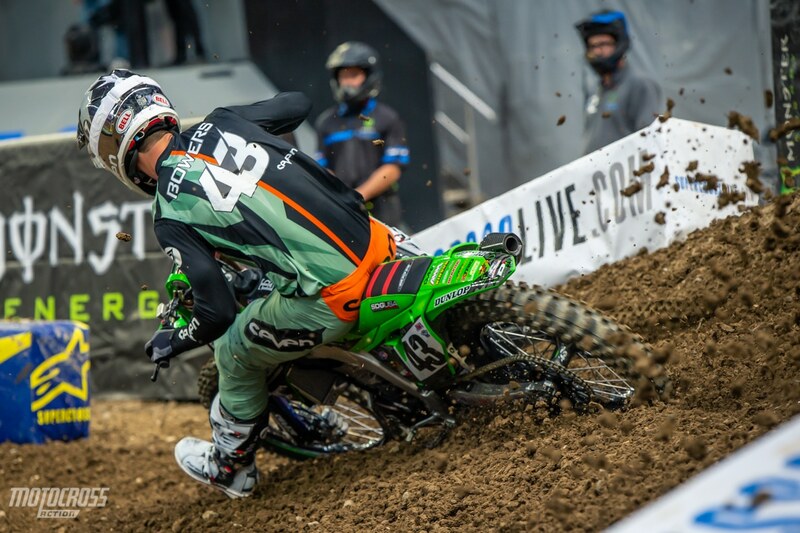 Adam Cianciarulo leads the 250 West by 8 points over Shane McElrath and will until the next 250 West race, which is a combined East/West shootout in Atlanta on March 2. 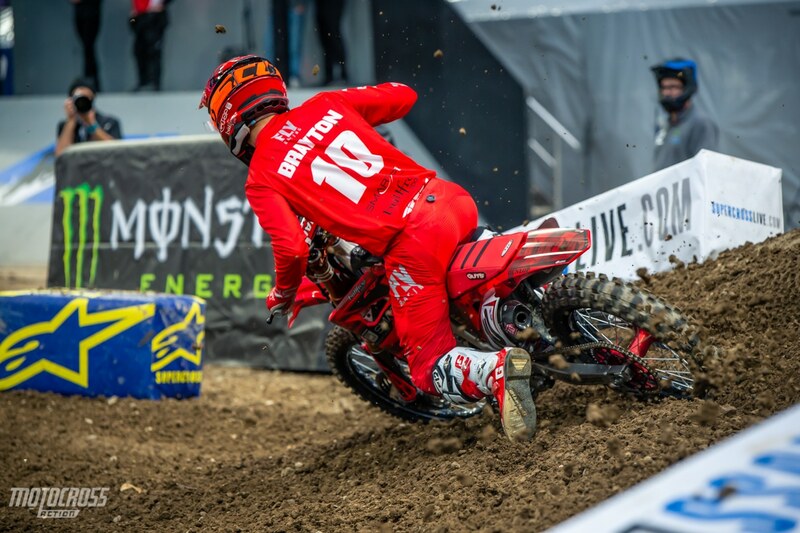 Justin Brayton was in 12th place in 450 points a week ago, but after a fifth place in Minneapolis he climbed to 11th in points and is 7 points out of the top ten—which is held by Cole Seely. 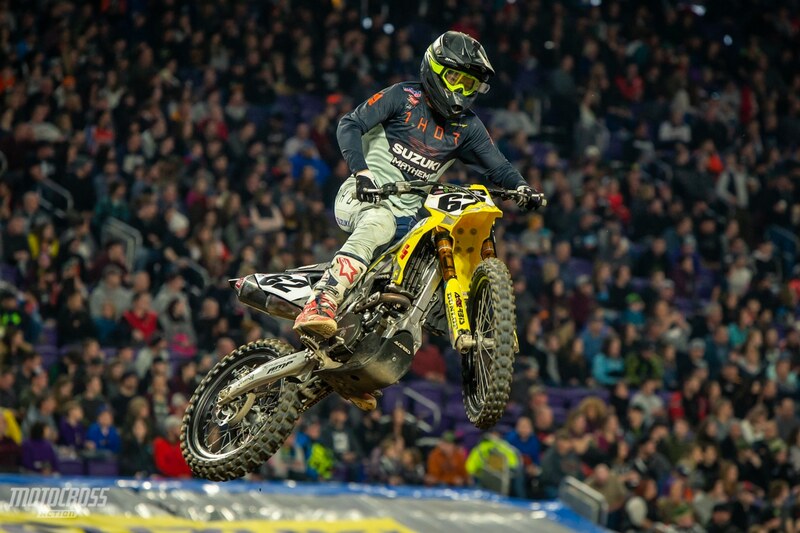 Justin Bogle’s 13th in Minneapolis didn’t help out his cause. 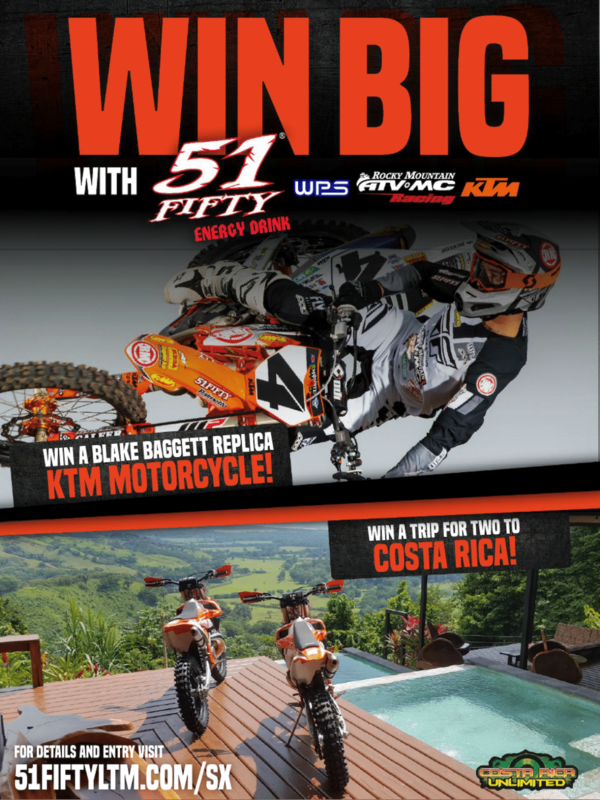 He is stuck at 13th in 450 points and is 17 points out of tenth place. Justin has gone 19, 15, 17, 10, 4 and 13. He needs more single-digit finishes. 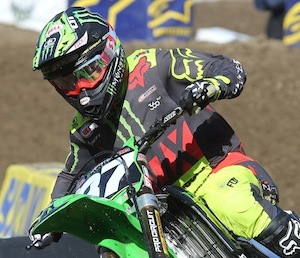 Joey Savatgy gained one place in the 450 points standings as he jumped from 15th to 14th thanks to a 4th in Minnesota. 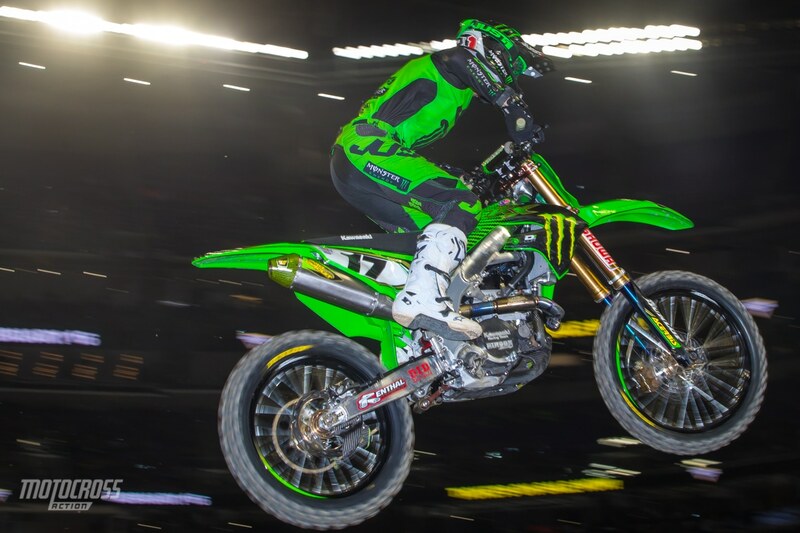 Joey has three top ten finishes (8,7,4), but missed Glendale with an injury and had his KX450 blow-up in Oakland. He is only one point behind 13th place Bogle. 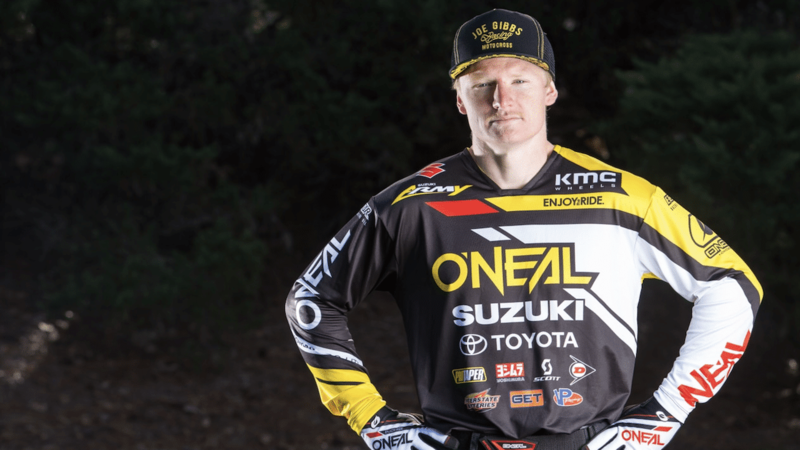 Tyler Bowers is 16th in points (and is behind 15th place Jason Anderson in points, even though Anderson only raced the first three rounds). 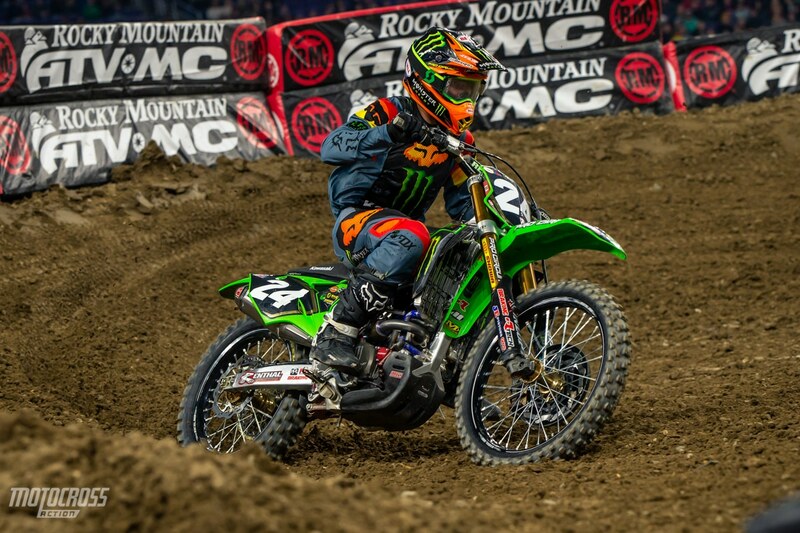 Bowers 14th place in Minneapolis didn’t help his cause. Tyler is 17 points behind Savtagy, 18 points behind Bogle and 28 points out of tenth place. Justin Hill missed the last two races, but he wasn’t in the top ten of the four events he did race. He is 17th in points. 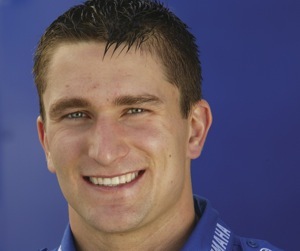 Kyle Chisholm missed one race and finished last in one race, so he is only working with four good scores out of six races. 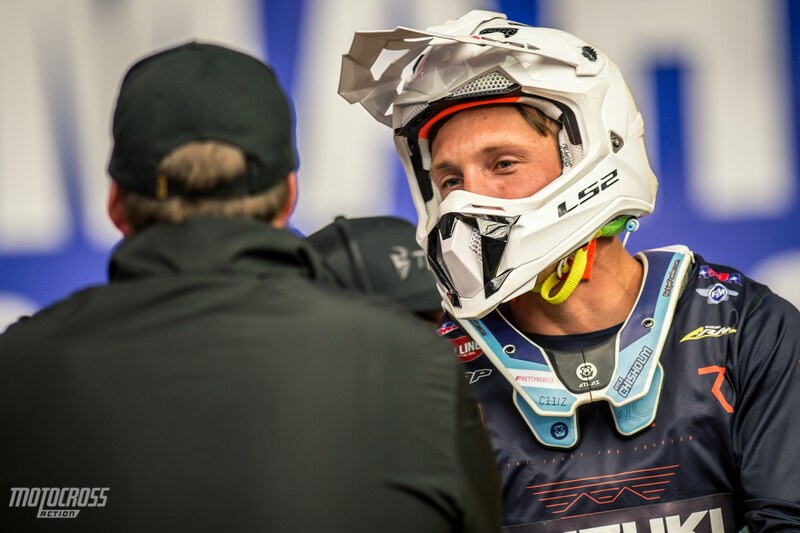 Kyle is 18th in points and is 48 points out of tenth spot, which is held by Cole Seely. 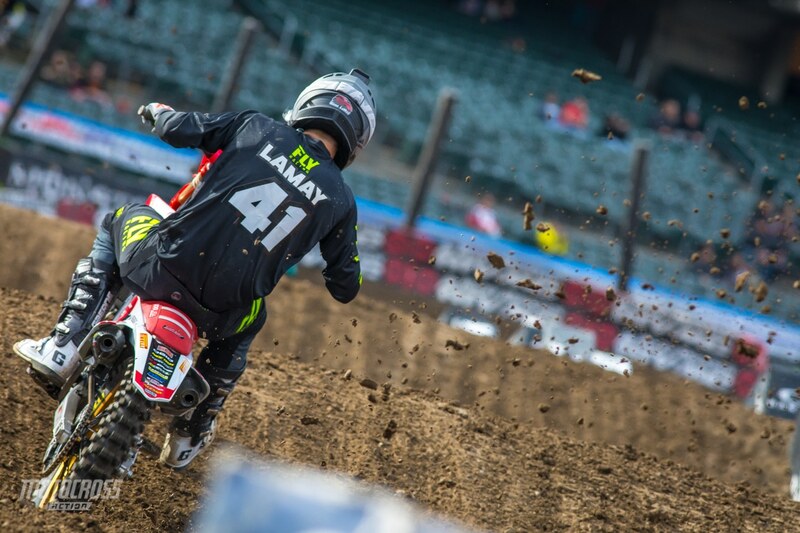 Ben Lamay has been consisted in the five races he scored points in, but his average finish is 17th place—which leaves him 19th in AMA 450 points. 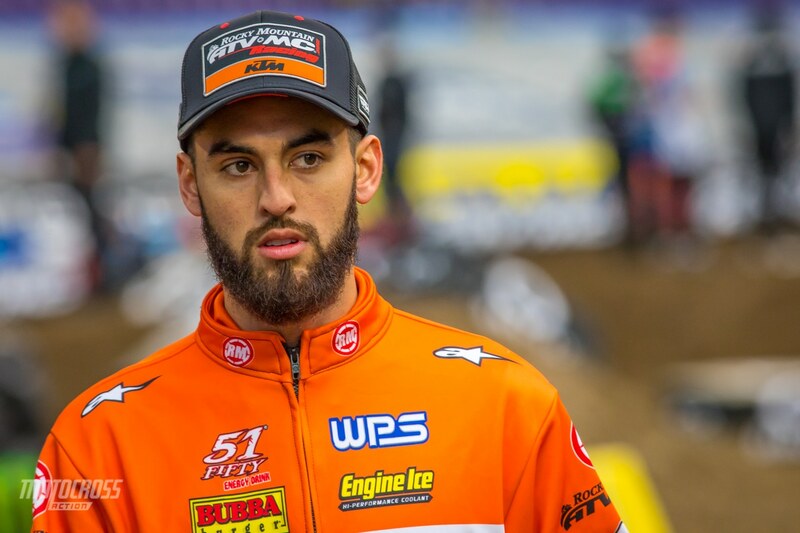 Alex Ray is the last of the riders who have scored points in five or more races (everyone below him in points has on score in 3 or less events). In the five races that Alex scored points in he went 17, 20, 17, 20, 16. 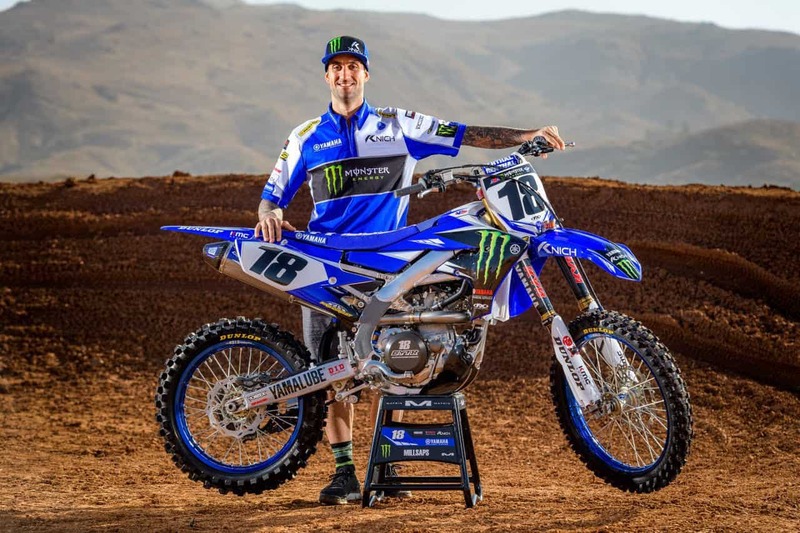 When you add those finishes, along with the one race he missed, he is 20th in 450 points and 52 points out of tenth place. 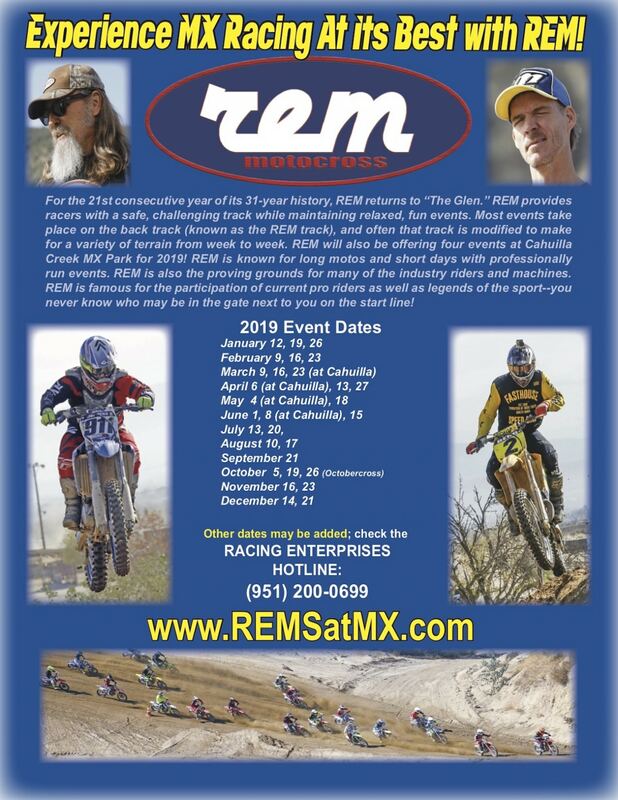 Gone are the days when riders lined up after an AMA National waiting to get handed the cash they earned, so that they could buy gas to get to the next race on the schedule. Now, the riders receive their purse money by check. Not just by check, but also by direct deposit to their bank (like anyone would trust the AMA with their direct deposit bank number). The kicker? The AMA takes two weeks to process the payment. 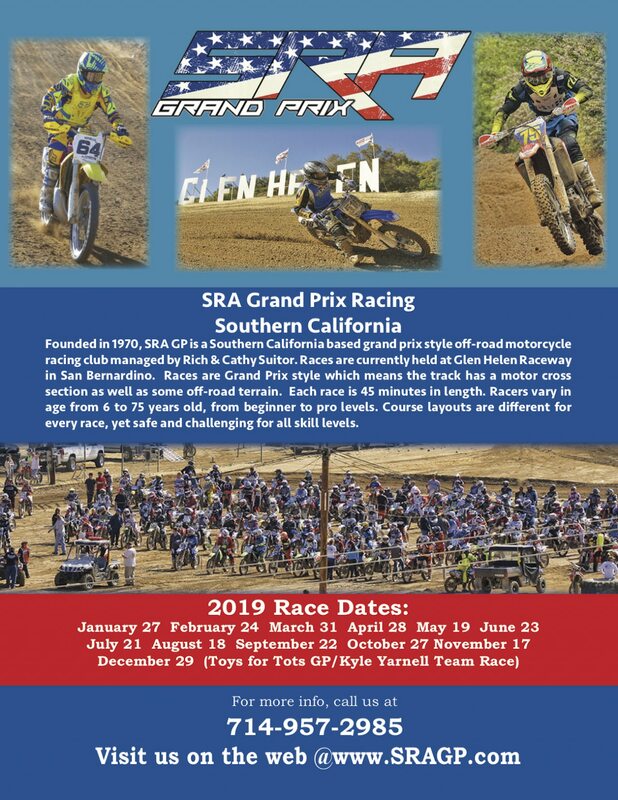 Given that the AMA has to write 160 checks after each race (to pay the top 40 by moto in all four National motos) that is a lot of work for their small staff. 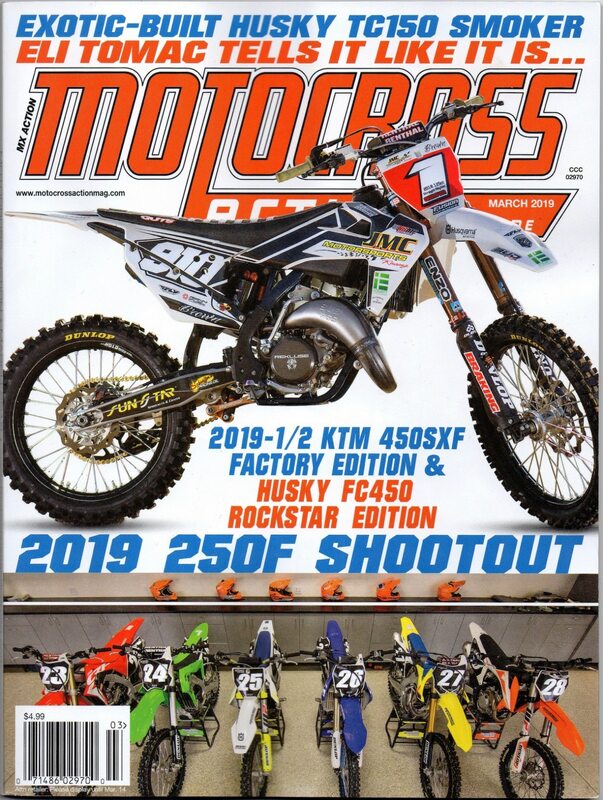 It should be noted that no matter how generous the AMA feels about handing out approximately $70,000 per week in purse money to the riders at a National (and $96,000 a week at a Supercross), it’s not their money. 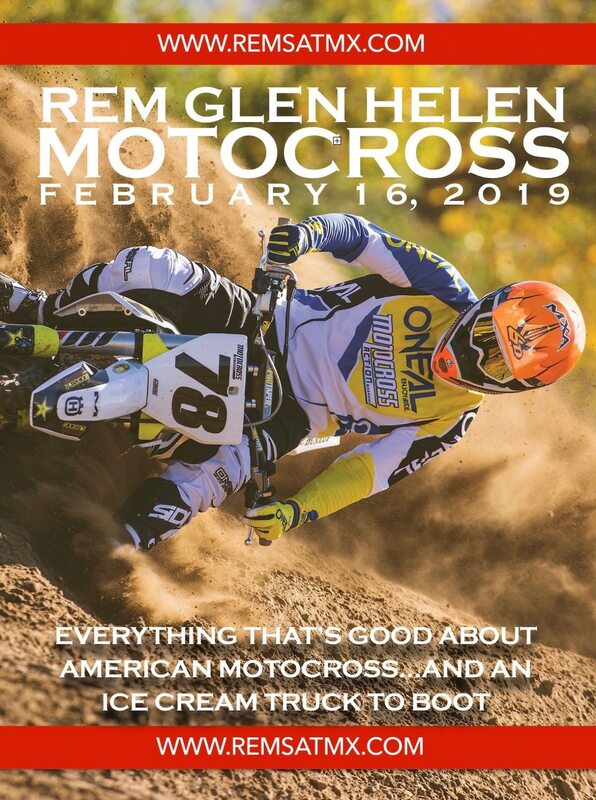 The AMA doesn’t pay the riders a red cent. 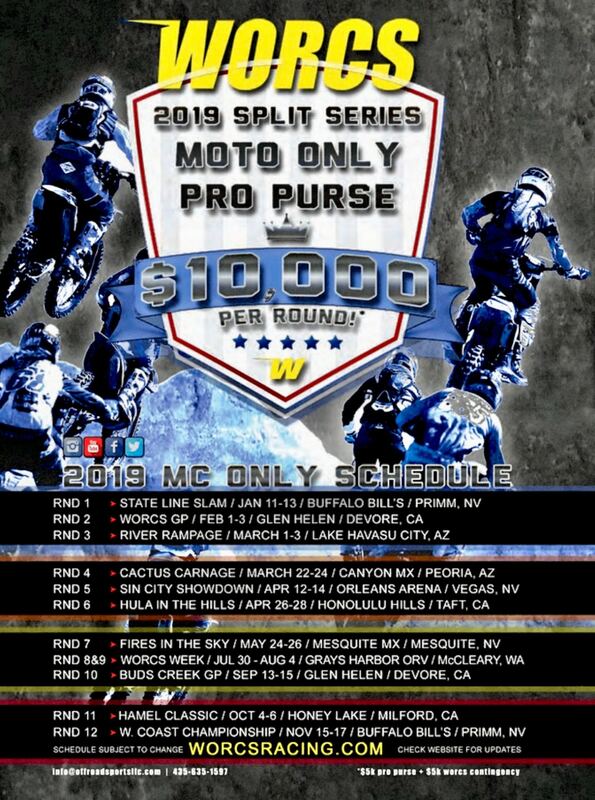 The purse money comes from each individual National promoter and from Feld in Supercross. 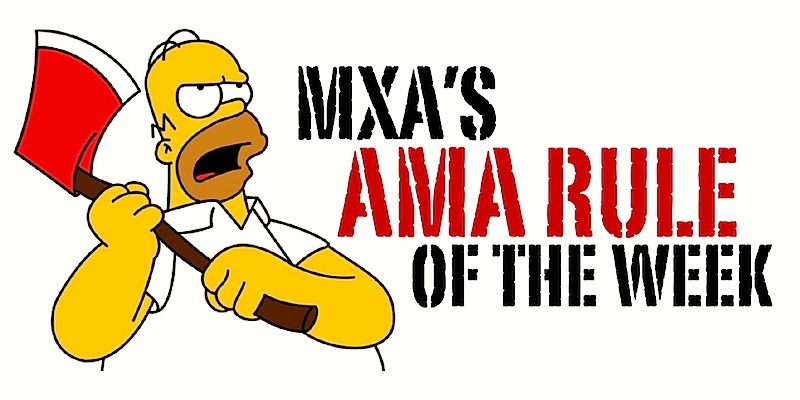 The AMA’s only visible investment is in AMA shirts and clipboard —so they can look busy. 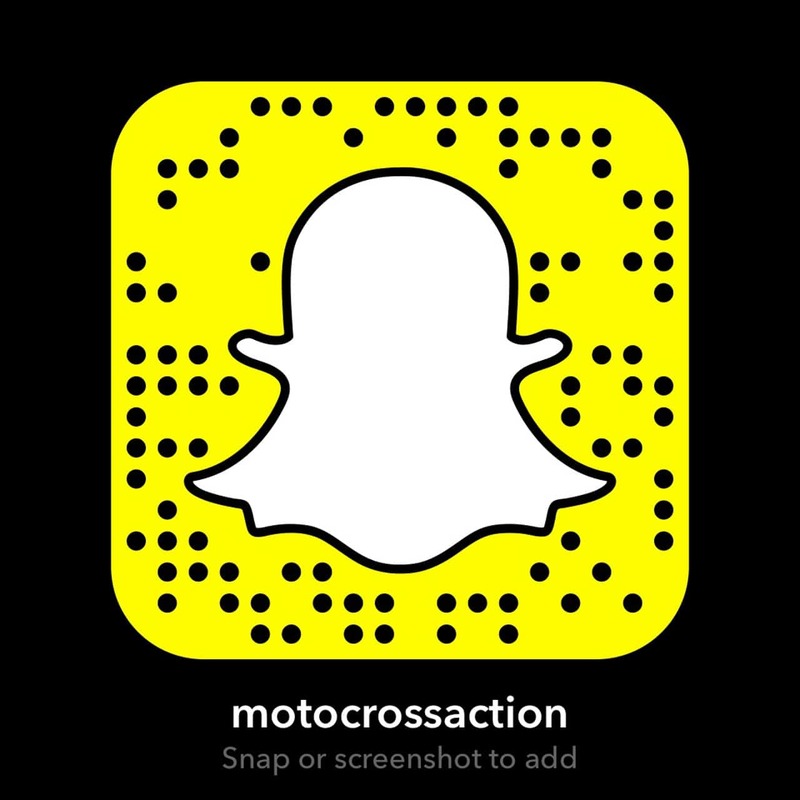 Instead, the AMA (or its surrogates) takes money from the riders and teams hand-over-fist, but really don’t give anything back. 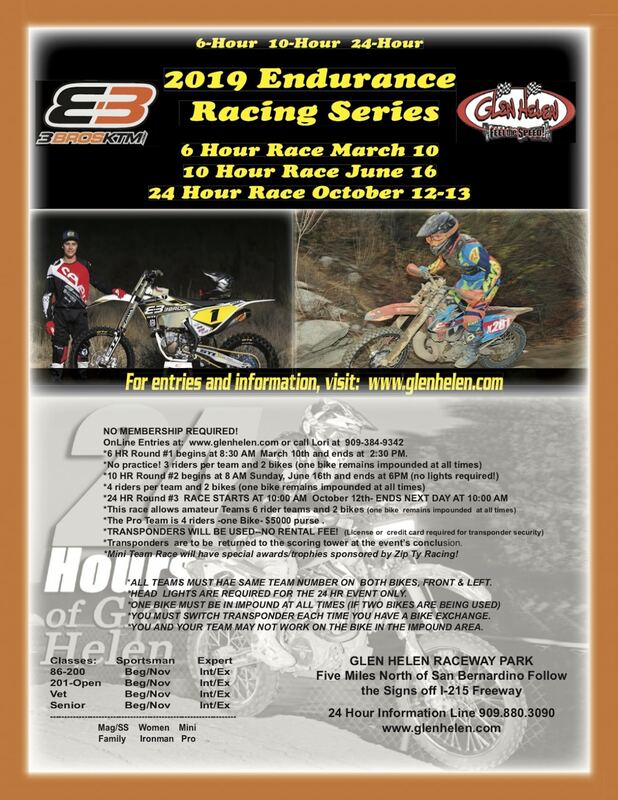 It is often ask why riders have to pay an entry fee to provide entertainment for the ticket holders. 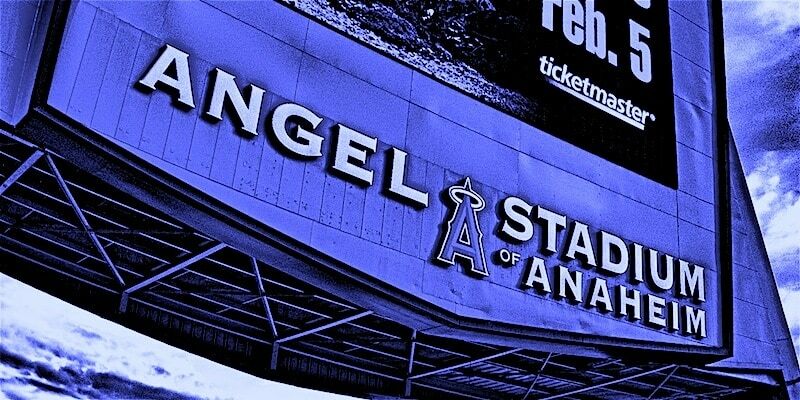 Do you think Beyonce has to pay to sell out a stadium? 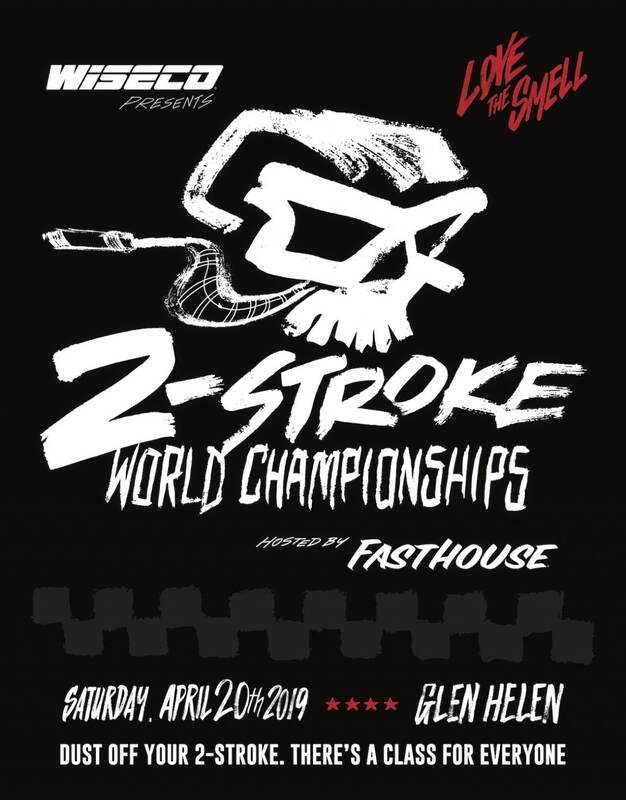 And no matter how you cut it, the riders on the track are the talent. They draw the crowd—without them there is no crowd. 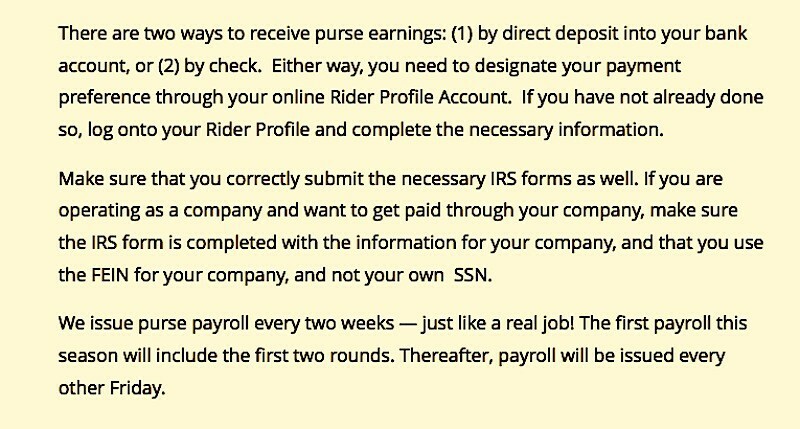 The riders shouldn’t have to pay a entry fee, which the AMA then doles back out to them as purse money. 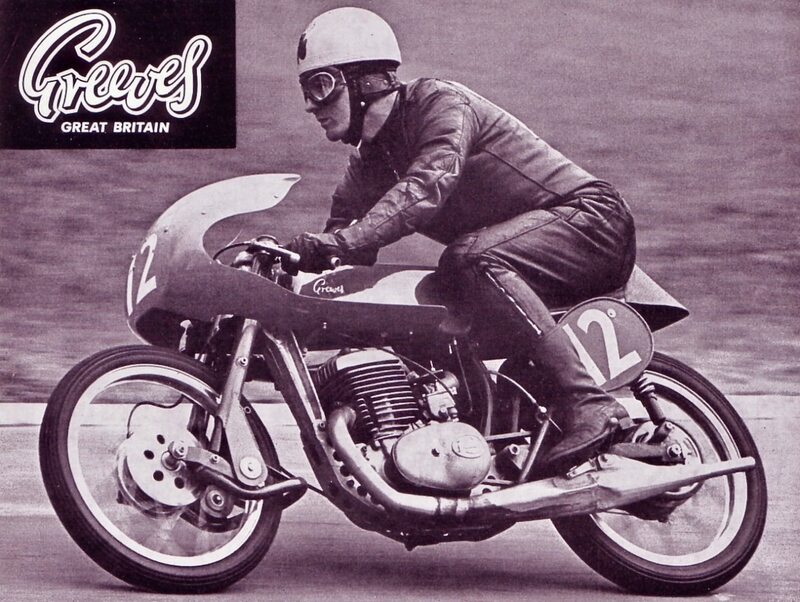 Although famous for its motocross bikes, Greeves also produced an economical 250 road racer in 1963 called the Silverstone. 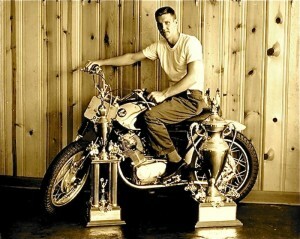 It used the then-new Villiers powerplant featuring a Greeves designed cylinder head and barrel, four-speed transmission, 2 gallon fiberglass tank, Amal 5GP2 carburetor with a remote float bowl, cast LM6 aluminum downtube and leading link forks (with Girling shocks hidden inside the Reynold 531 chromoly fork tubes). The engine was a 246cc Villier Mark 36A with a 66mm bore and 72mm stroke. It was fitted with a Greeves-built aluminum cylinder and head. The claimed horsepower was 31 horses at 7400 rpm. The fairing was only the top half of a normal road race fairing to insure sufficient air to the engine. The Silverstone had a 50-3/4 inch wheelbase and weighed 189 pounds.